Your 4WD is probably one of your best things. It is able to tackle one the nastiest terrains you will ever come across. However, have you ever wondered what accessories your 4WD needs to make this possible? Read on to see some basic accessories that will enable you escape any calamity any off road excursion may throw up. Whether travelling in groups or alone, always make sure you bolt on the proper components to enable you extract yourself, by yourself, in case a need arises. Bullbars and ‘Roo bars – Bullbars may seem totally useless when driving around the city. However, if your travel just 100Km from the city, you will realize how important these pieces of kit are. ‘Rod bars and Bull are specially designed to deflect any objects you may hit outwards and inwards. This helps prevent any creatures from flying into your windscreens and also helps reduce any damage to the front end of your car. 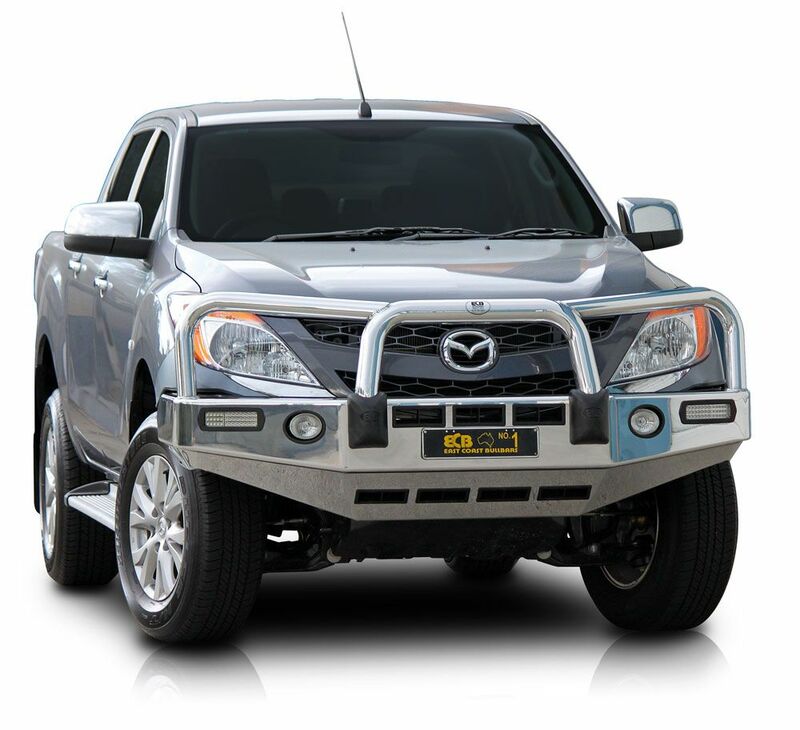 In case of extremely bad terrain where you even have to bulldoze your way through , by maybe knocking over young trees and scrub, this bullbar will protect your 4WD. Roobars have a great versatility for bolting attachments; some things such as driving lights, winches, and lifting points are all located at the front of your car. 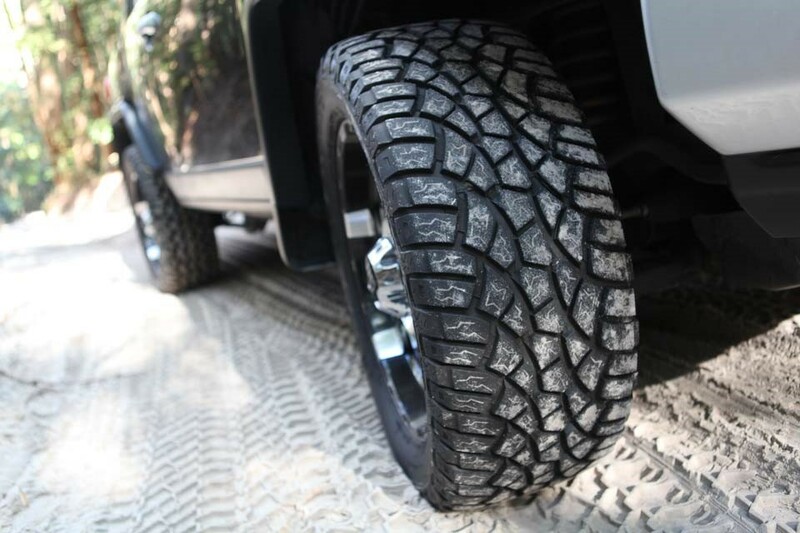 Tyres – This is the most visible accessory of your car and the 4WD industry simply revolves around them. There are many different brands that work well with 4WD. Some people may choose between spilt rims with tubes and tubeless rims tyres. Spilt rims can afford the security of being able to repair several punctures on a single day. On the other hand tubeless tyres, enables a fast and convenient roadside plug plus repair if need arises. Suspension and Lift Kits – Great suspension is very important; it is mostly unseen but it’s one of the harder working components of your 4WD. 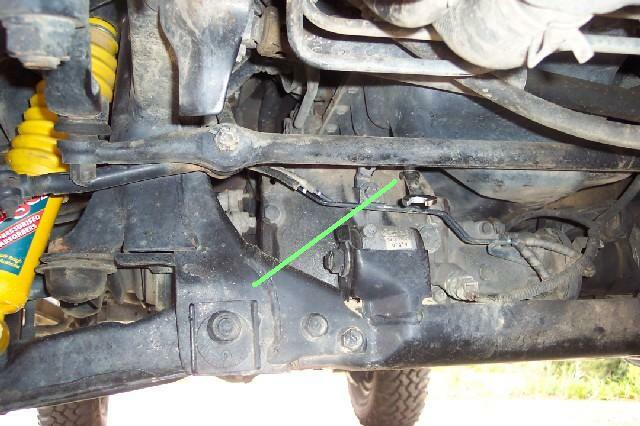 The springs and shock absorbers will with time fail after operating under badly gutted and corrugated roads. Basically vehicles are meant to operate under a fairly standard load. However if you plan to operate under a super heavy terrain, then a suspension upgrade may be necessary.Good clearance is a rough terrain is a great bonus; a 25mm or even 50mm added ground clearance can greatly help you go through large obstacles and improve approach and departure angles. Most 4WD’s come with a high suspension and plenty of clearance under the vehicle. However an after marketlift kit can be a great way to gain a few inches extra clearance between the ground and the bottom of your car. Air Intake Snorkels – The primary role of this accessory is to allow your car to make water crossings and also prevent ingress of engine destroying water. However fitting of an airtight snorkel has other benefits; by lifting the air intake of your engine up and away from your engine bar, air induction system gets access to a much more cleaner, denser and cooler air supply. 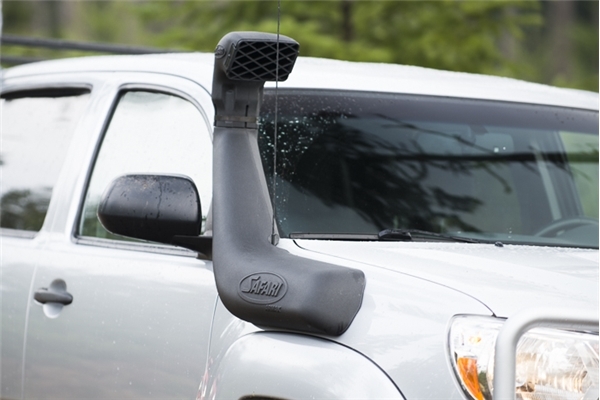 Diff Breathers – Breathers perform the same role as air intake snorkel. When diffs get hot and consequently build up pressure, the diff breathers helps by allowing pressure to escape to the atmosphere and therefore prevent seals from blowing out. Hi-Lift, Kangaroo and Wallaby Jacks – These tools are very important and can save your car from the most drastic situation. Hi-jack is a very vital equipment that sometimes it is not categorized with other recover gear such as snap-straps or winches. If you drove your car into a deep gorge, it can be jacked and packed until it is driven out on a level ground. 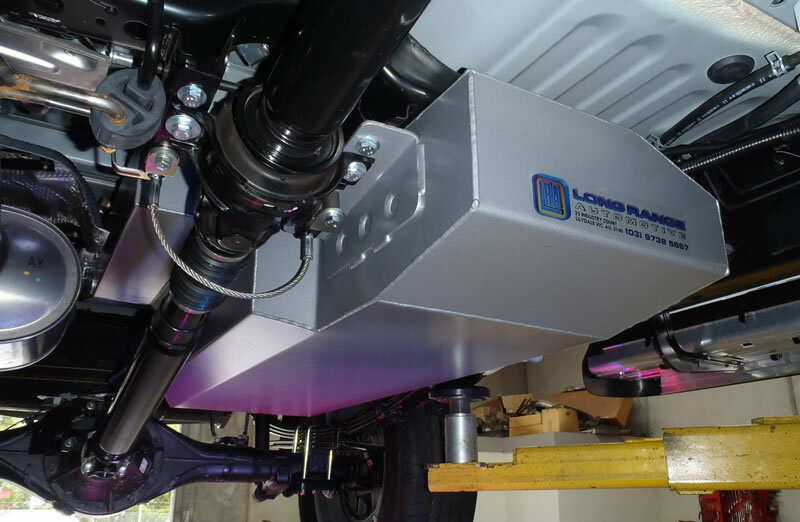 Long Range or Dual Fuel Tanks – Increasing your fuel range has many benefits. 4 wheels driving in a soft hungry terrain can increase your fuel consumption by up to 50%. Large fuel capacity allows you to explore your country without having to worry about running out of fuel. It also gives the ability and time to shop around for the best fuel prices especially when travelling for long distances in remote areas. Dual Batteries – Apart from the current items such as big power winches and car fridges, the modern car electrical system can accommodate the usual accessories such as GPS systems, small power inverters and the odd small work light. 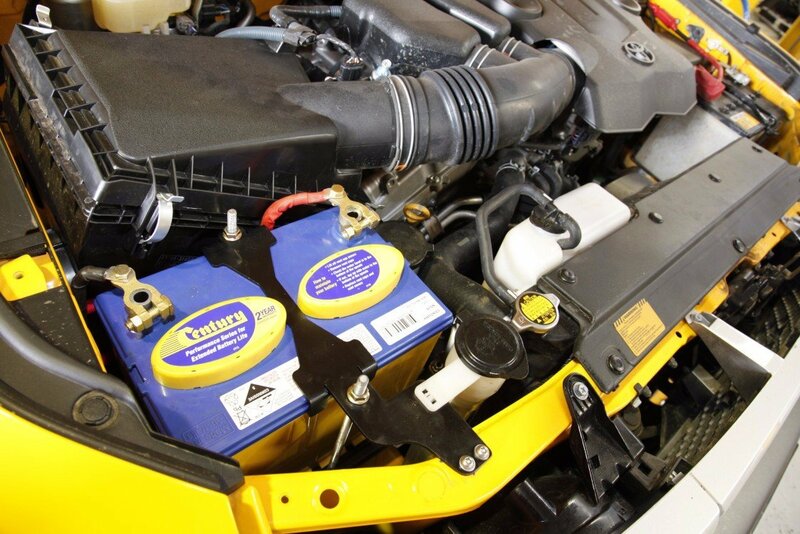 With all these in your 4WD, an auxiliary battery is a must. Installing dual batteries also brings the benefit of a backup power supply in case your car cranking car battery discharges or dies. Apart from the above mentioned accessories, you may also need to use some tools which though not necessary they can be of great help. Some of these include; power winches, driving lights and diff locks. 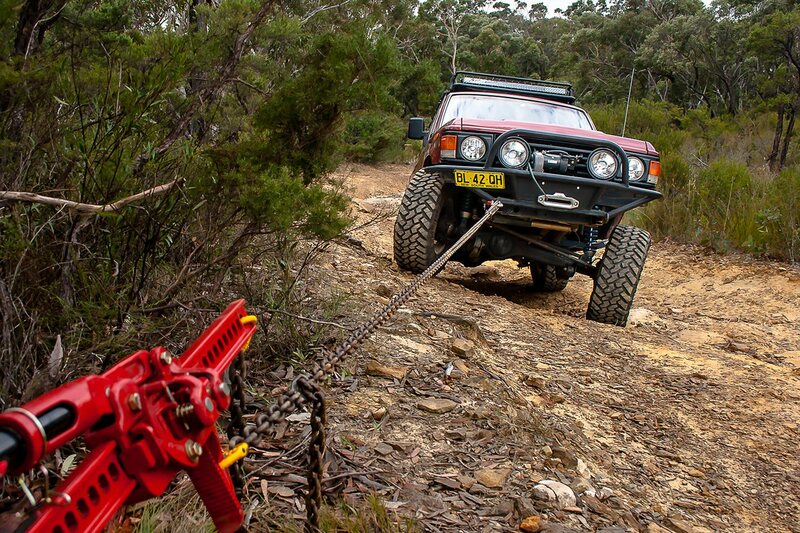 In most cases using hi-lack is way much better than using the electrical winch; this is because a high quality hi-jack serves which much more functions compared to a power winch. On the hand diff locks are expensive and are not easy to install or operate.